With yesterday's win against the Oakland Raiders, the Green Bay Packers successfully clinched a first round bye for the playoffs. Green Bay Packers 2011 playoffs tickets are currently available. 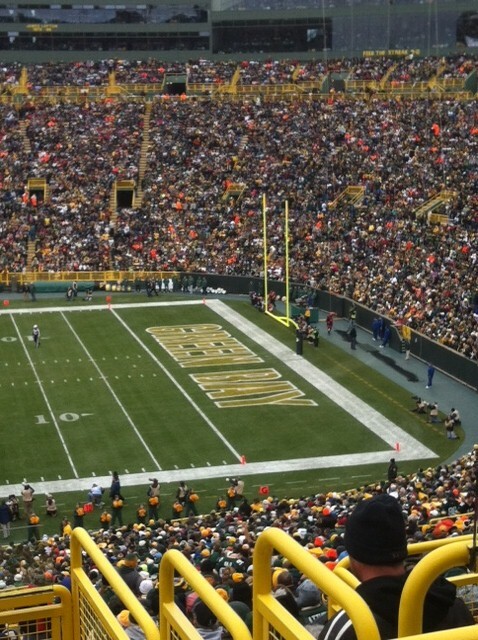 The first Packers playoffs game will be the weekend of January 14th. The dates and times have not yet been determined. If the Packers win that weekend, they will advance to the NFC Championship game. If the Packers keep winning, they will clinch a home field advantage for the entire playoffs run and the NFC Championship game will be held at Lambeau Field! Let's just hope that this year's NFC Championship game at Lambeau Field will be warmer than the one held there in 2008.